Simply enter the email address where you'd like the Reset Password instructions sent to and you should receive an email from us. If you can't find the Reset Password email, please check your spam folder as sometimes they get stuck in there. 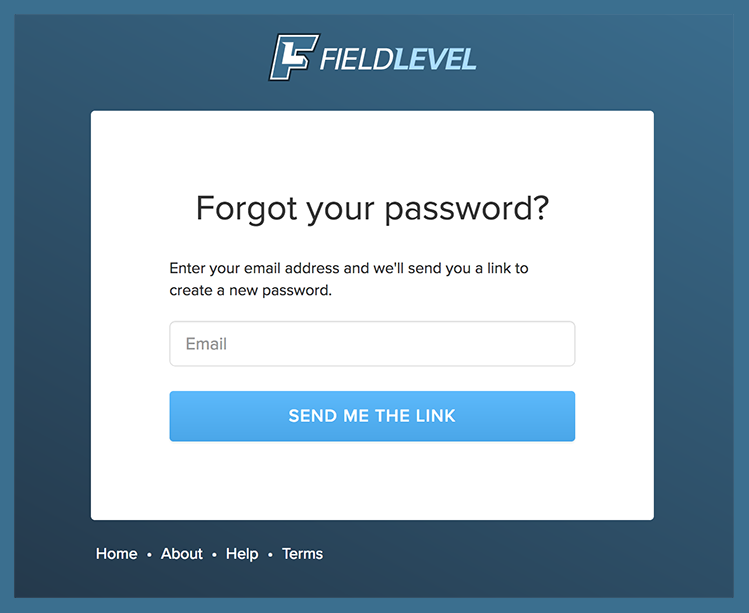 If you can't remember the email address you use to sign in, please email us at support@fieldlevel.com and we will help you from there.